The listings below are just a taste of all the Island activities you will have to choose from. community of Hunter River, PEI. The very best of food, music and down home hospitality! Cavendish Beach Music Festival will bring world-class country music entertainment to the region’s most popular festival vacation destination. This year will feature Details and schedule…. Steeped in tradition, the Summerside Lobster Festival is in its 60h year of celebrating the community, its culture and history with the lobster. 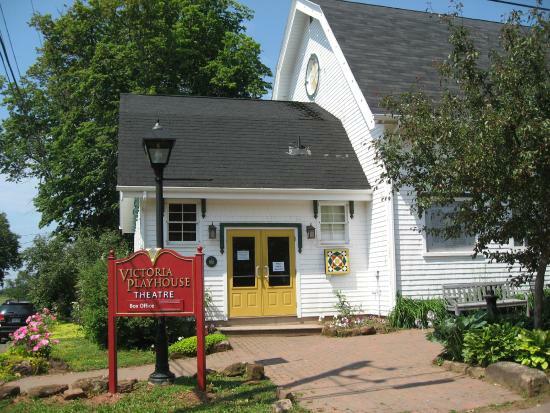 This is a week-long community event in Summerside and the island’s premier event. Schedule and details.. This annual Boston Marathon qualifying event is for runners and walkers of all levels. Categories include: Kid’s run; 1K Wheelchair; 5K, 10K and 1/2 Marathon Run/Walk; and the Full Marathon. Details and schedule…. 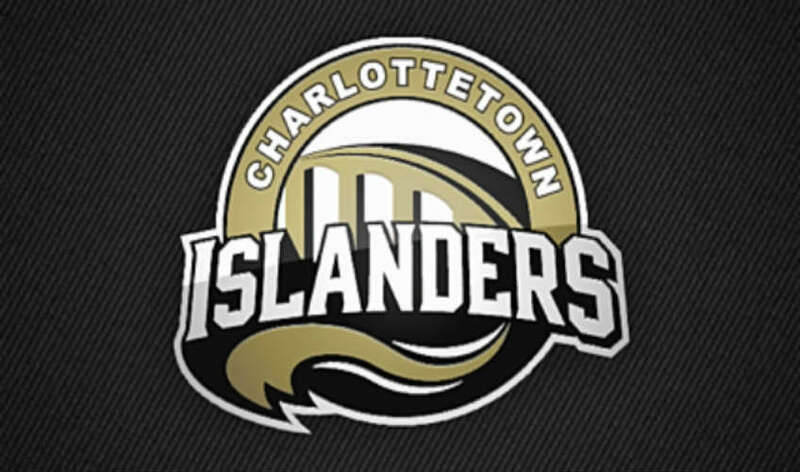 The Quebec Major Junior Hockey League’s mission is to develop players for professional hockey while supporting them throughout their academic endeavors in order to mold them into responsible and educated citizens. Come watch…schedule and details…. Jack Frost is back. 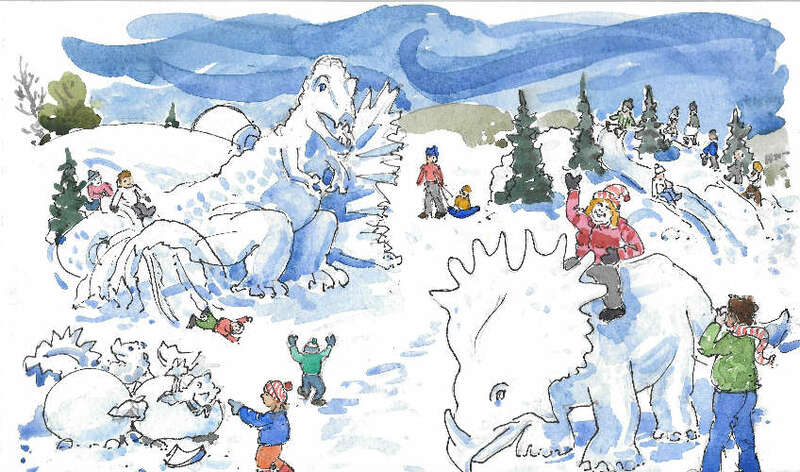 This year’s Outdoor Snow Kingdom will transport you to a majestic land of dragons and dinosaurs, providing an amazing opportunity for families to have active fun together – sliding, skating, playing, eating…details and schedule….